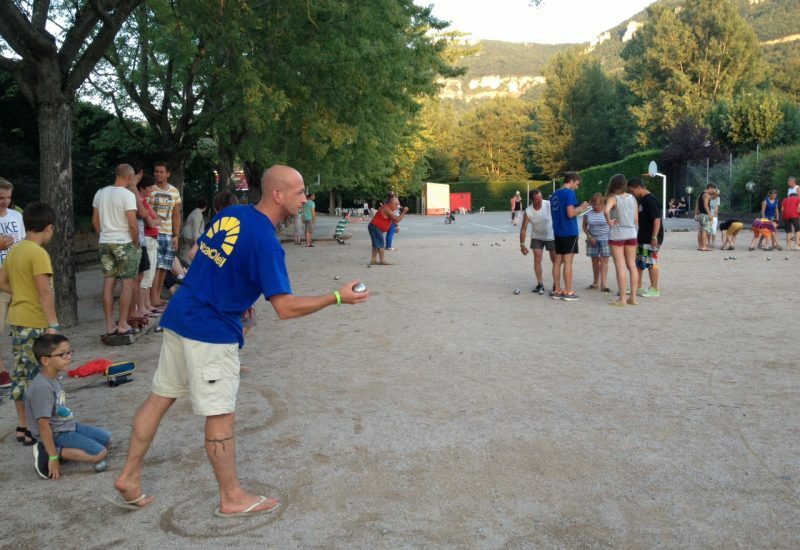 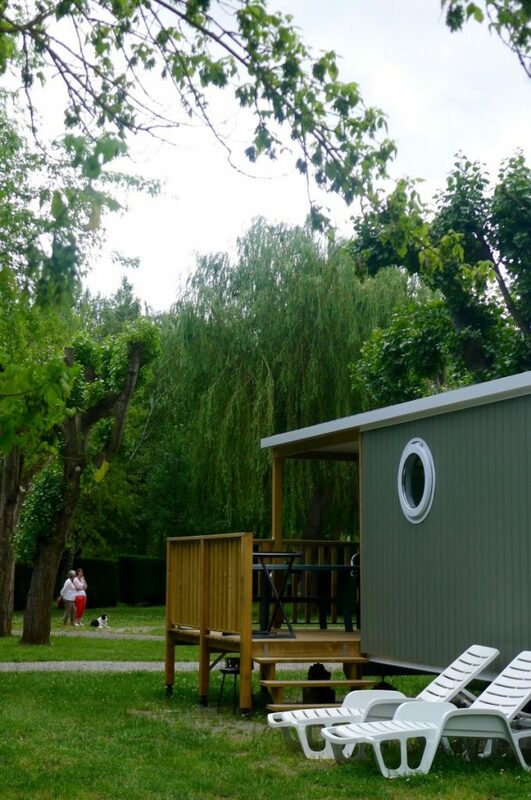 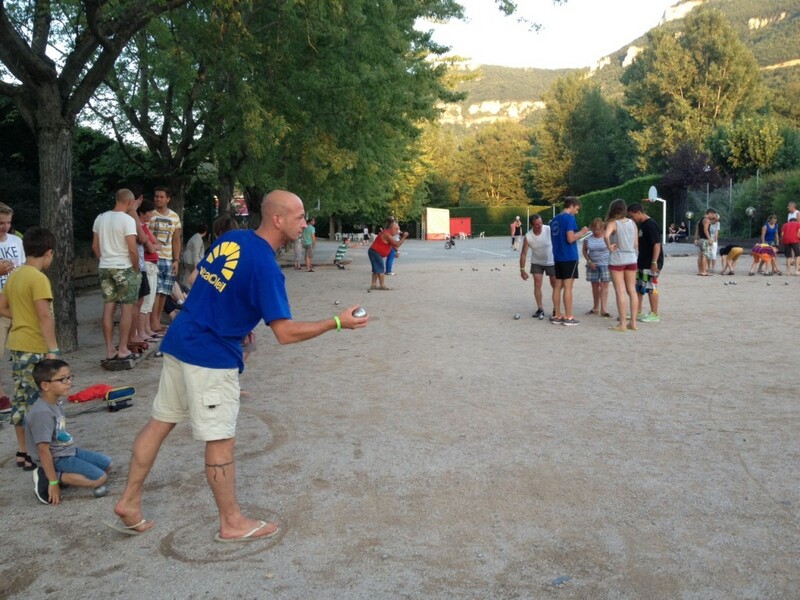 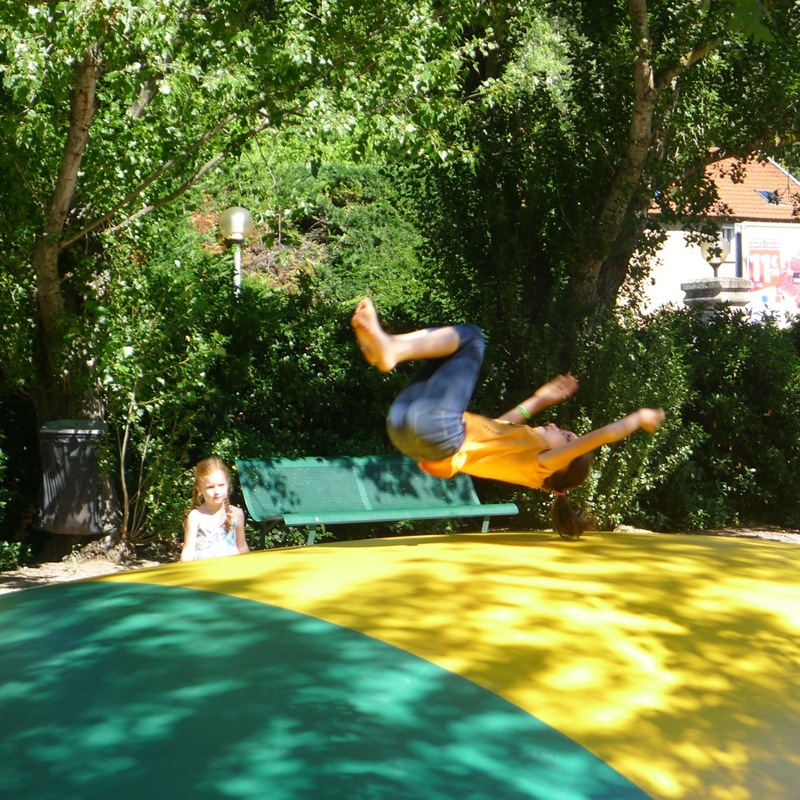 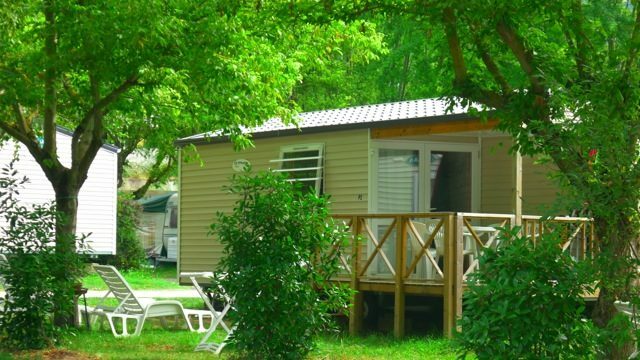 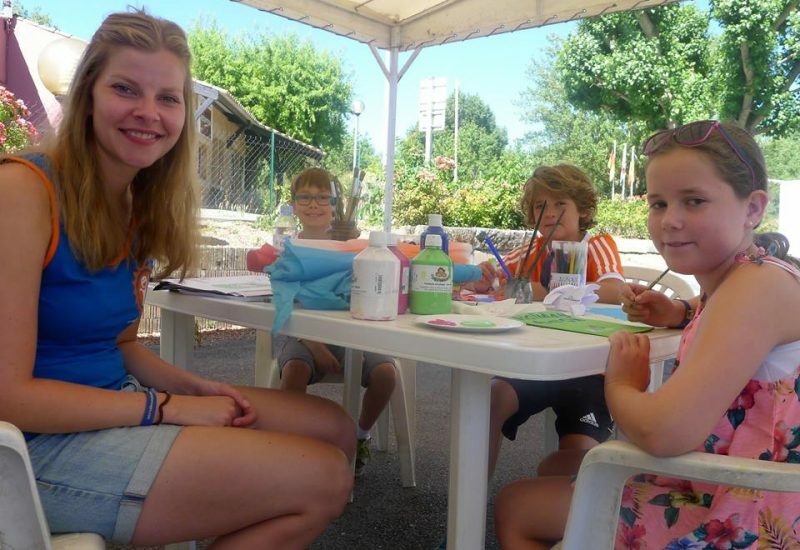 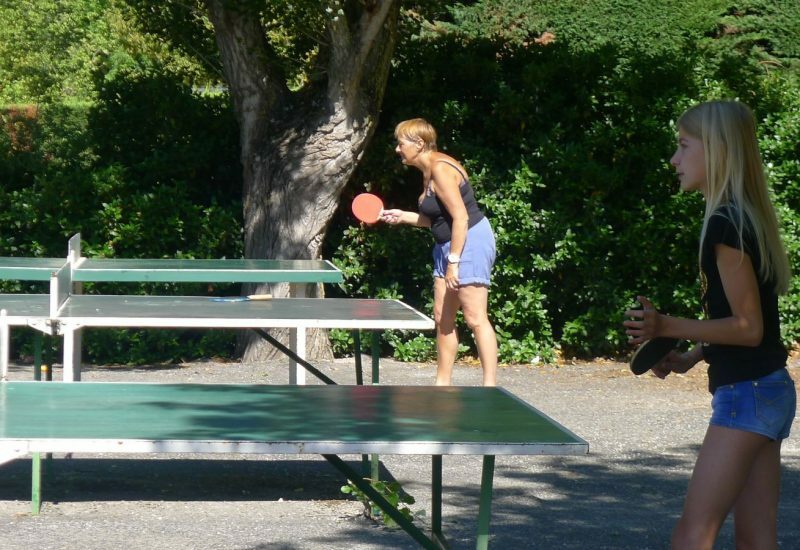 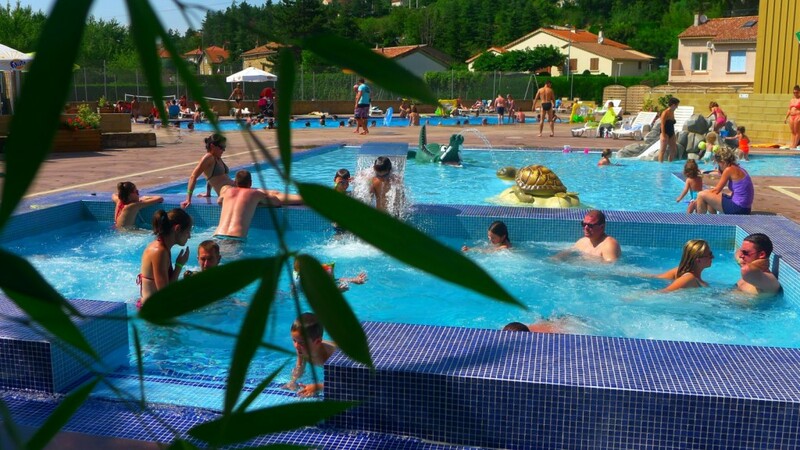 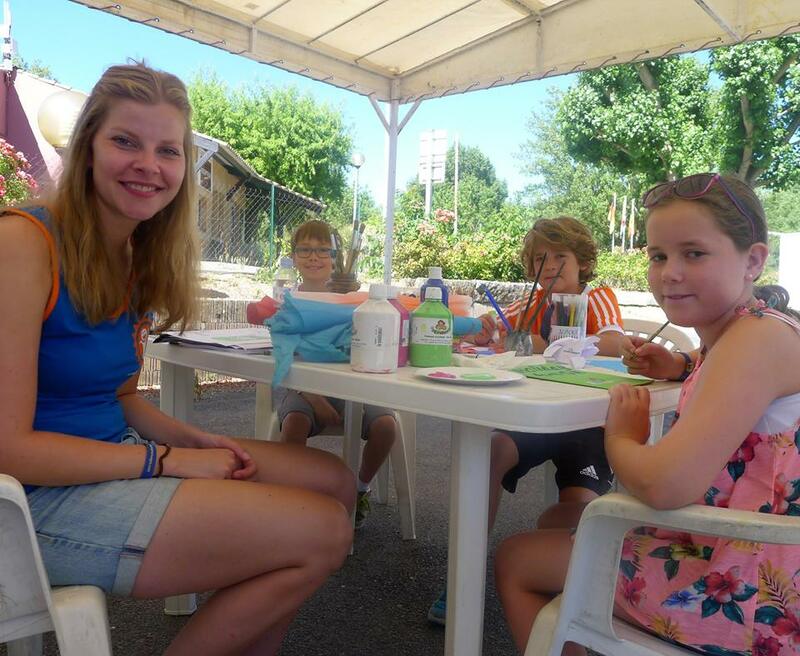 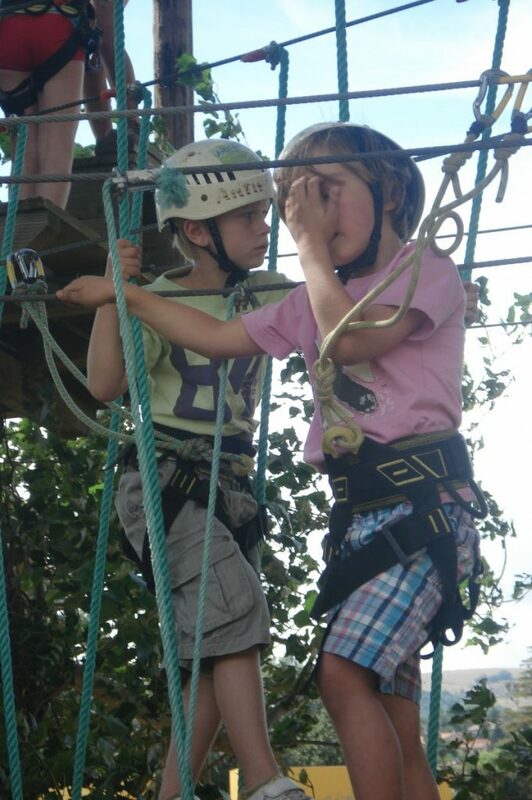 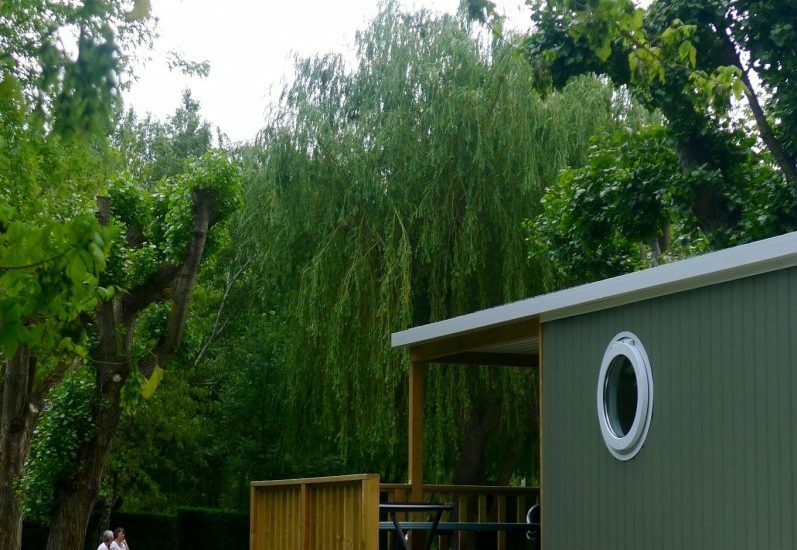 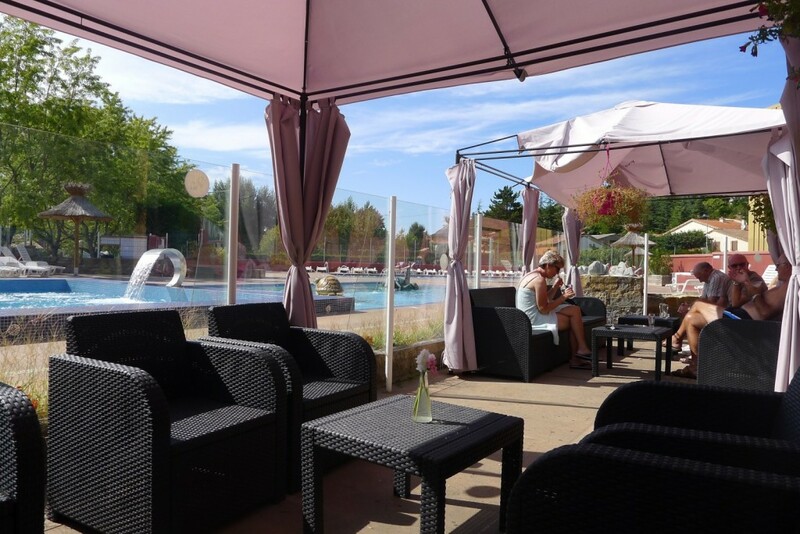 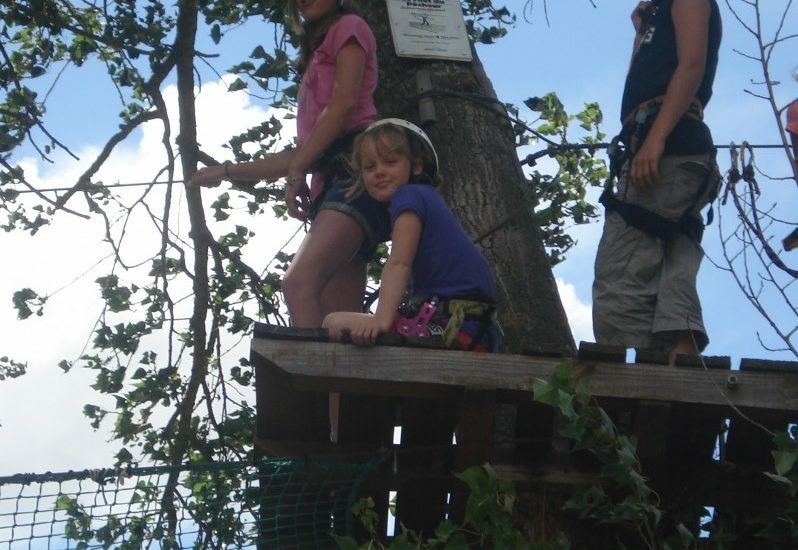 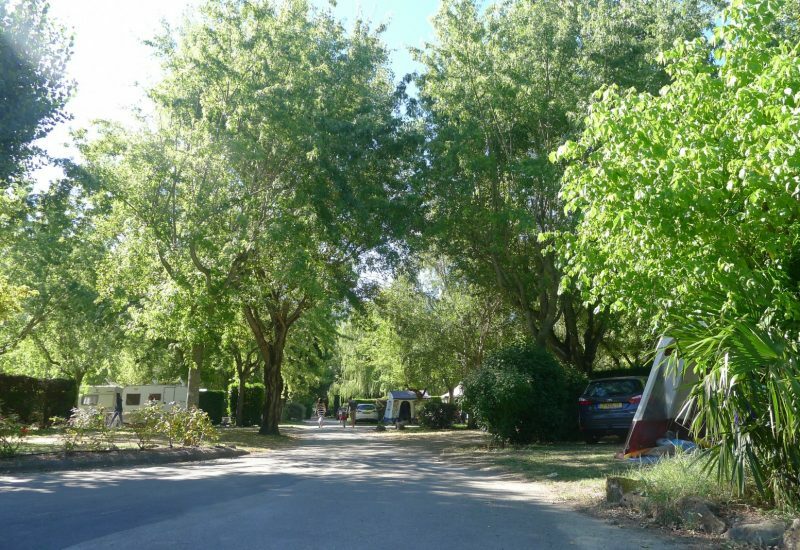 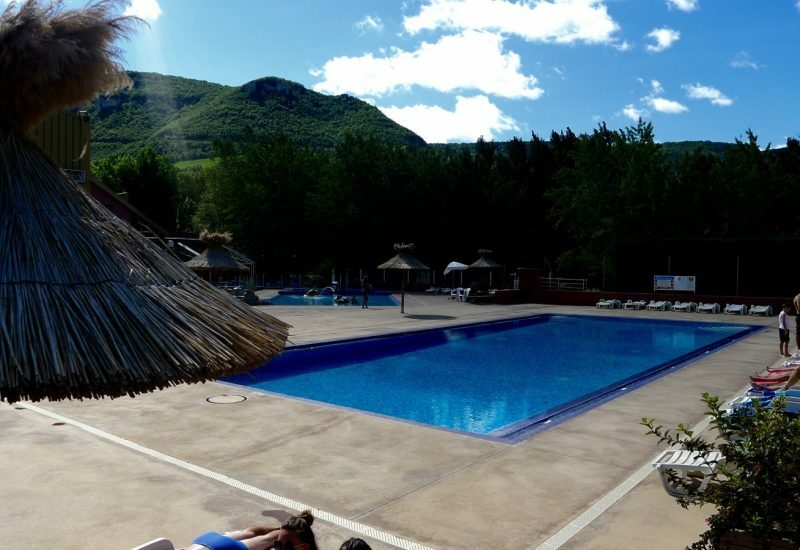 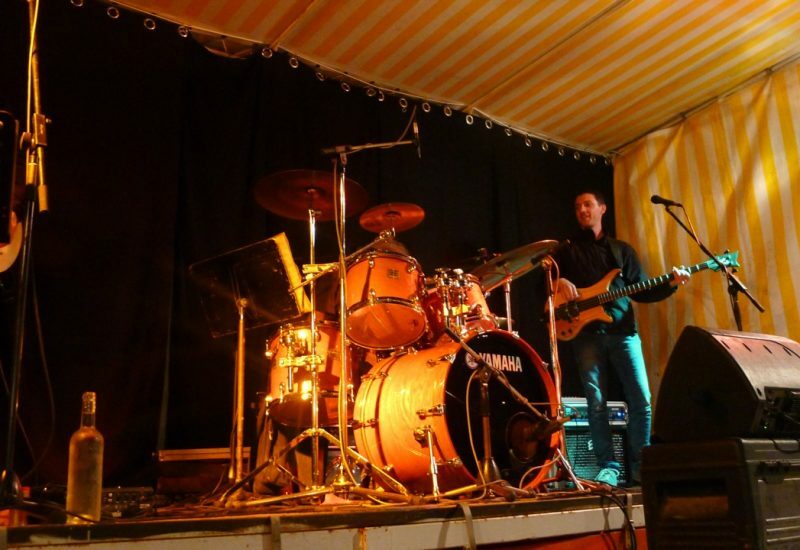 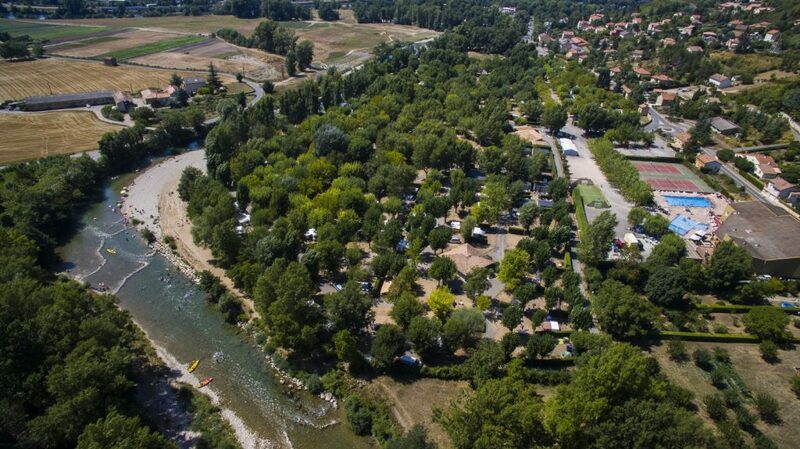 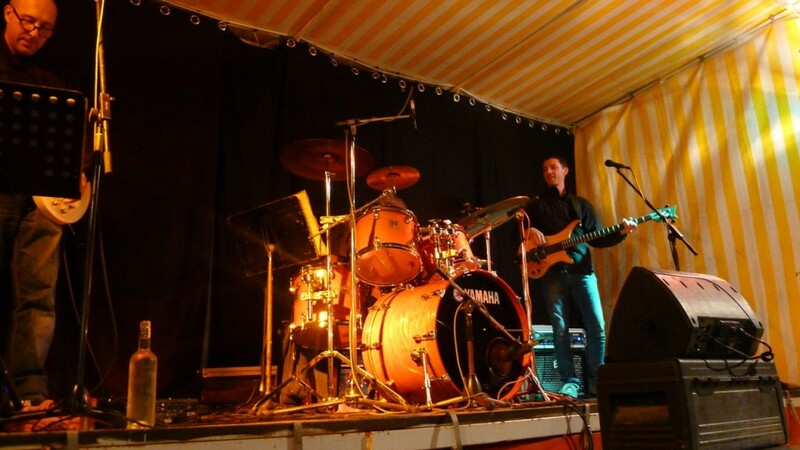 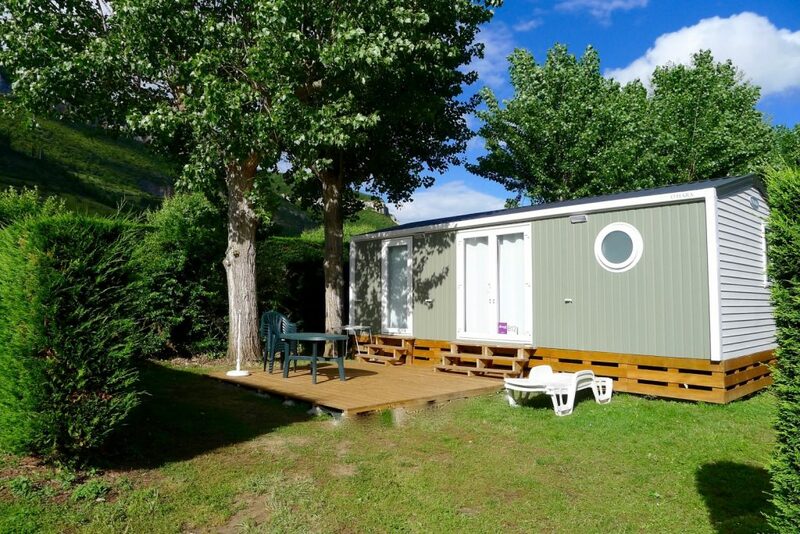 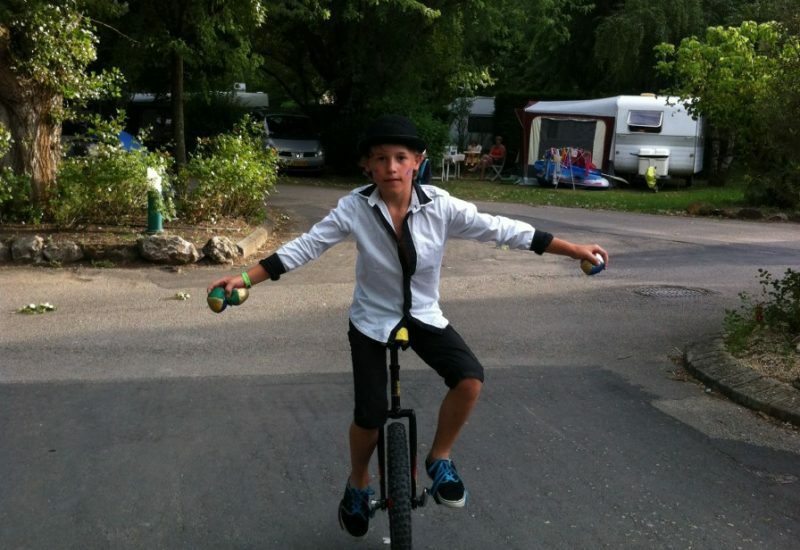 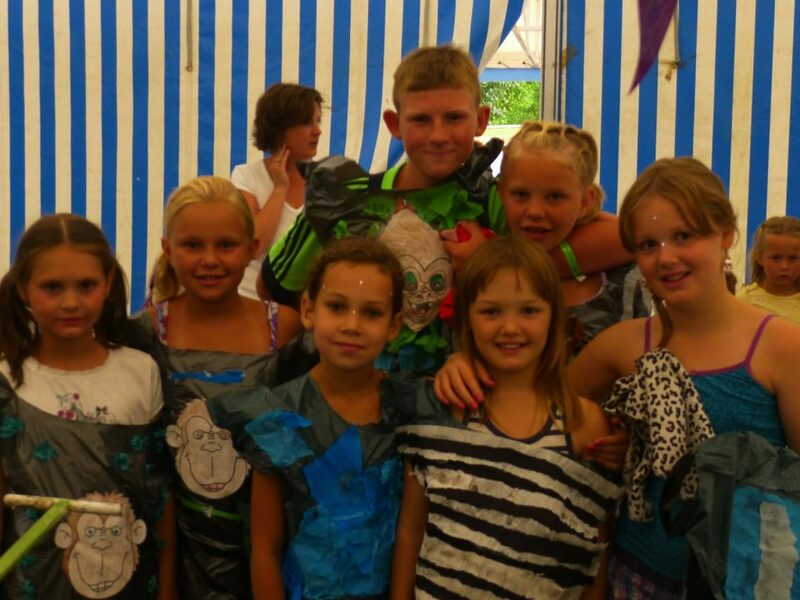 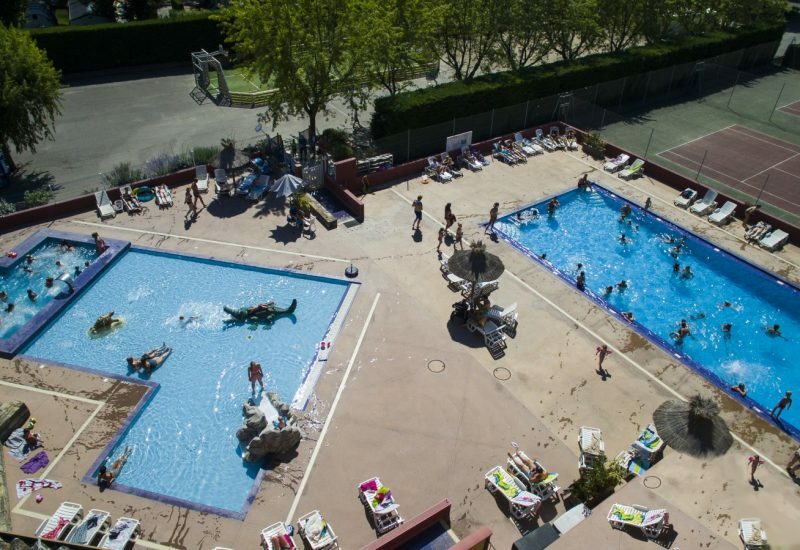 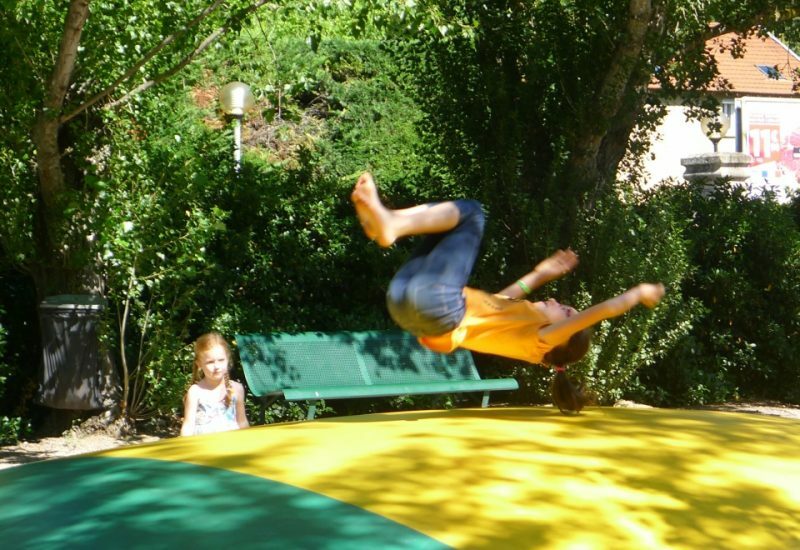 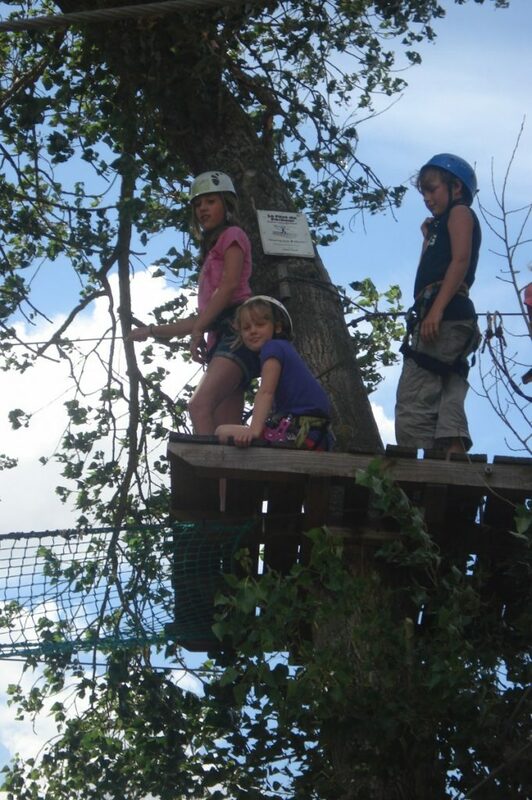 Be tempted by a vacation on Camping Les Rivages! 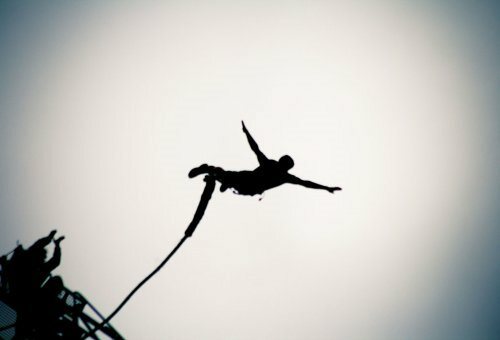 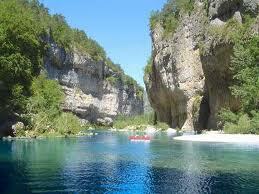 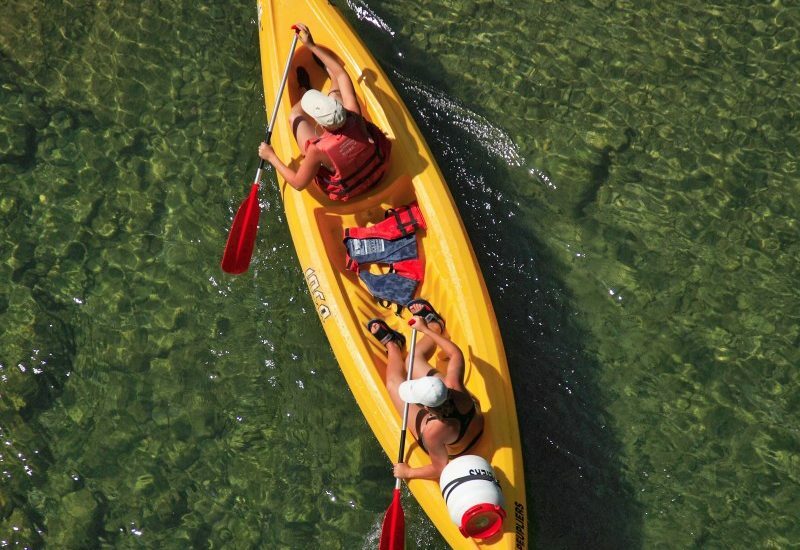 Welcome to the Land of Rivers and Nature Sports! 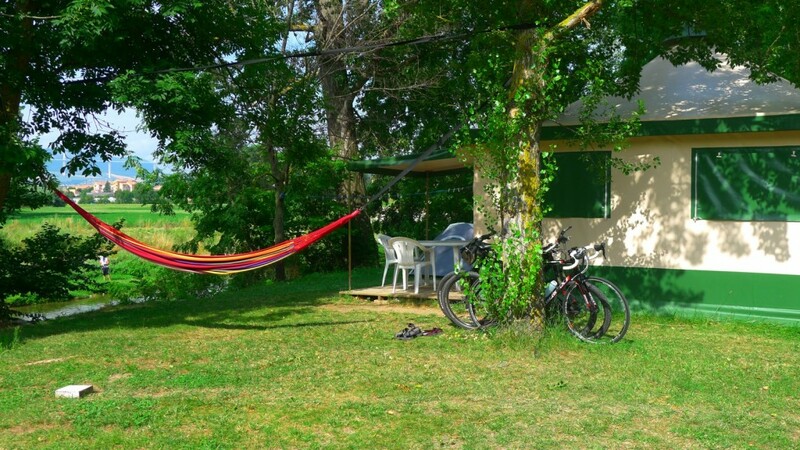 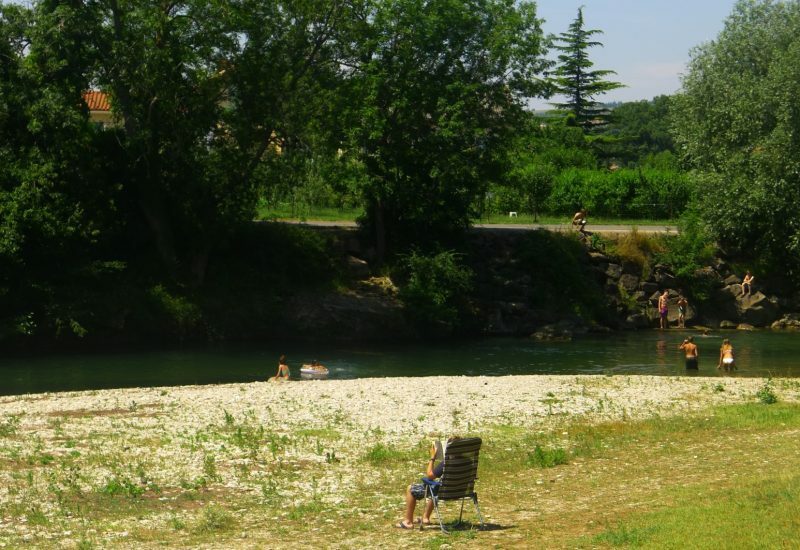 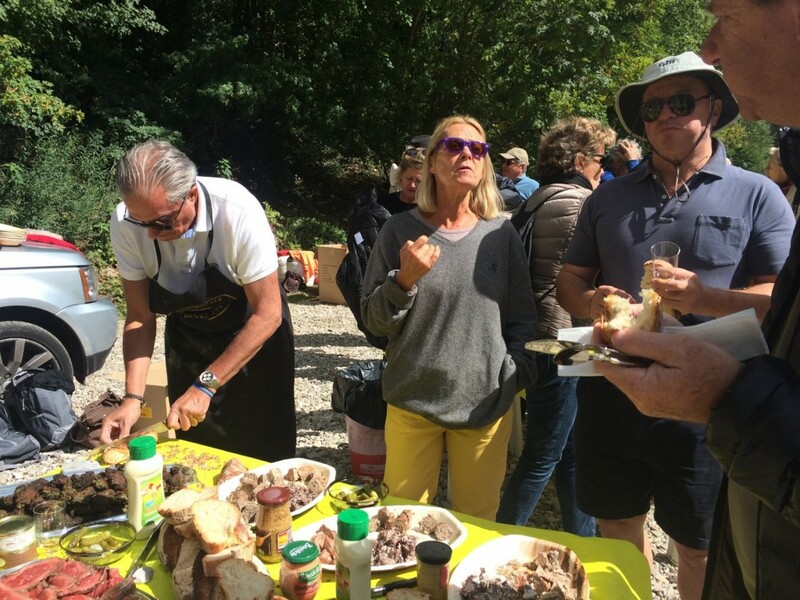 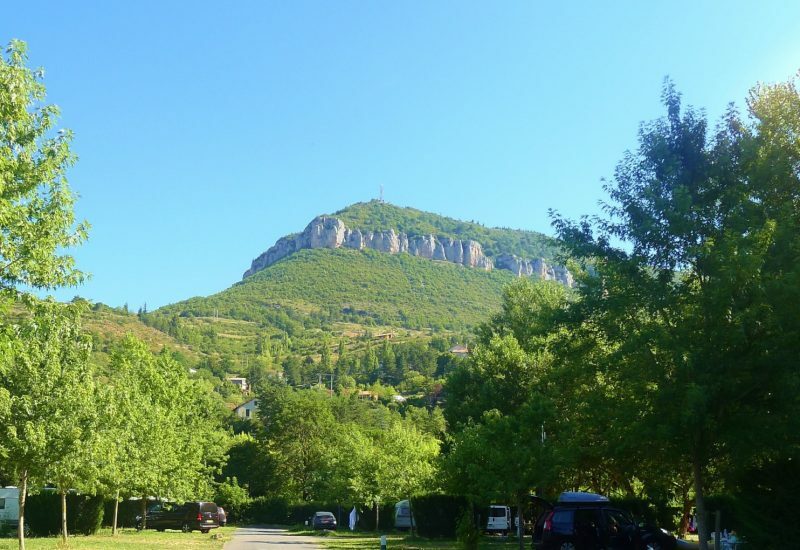 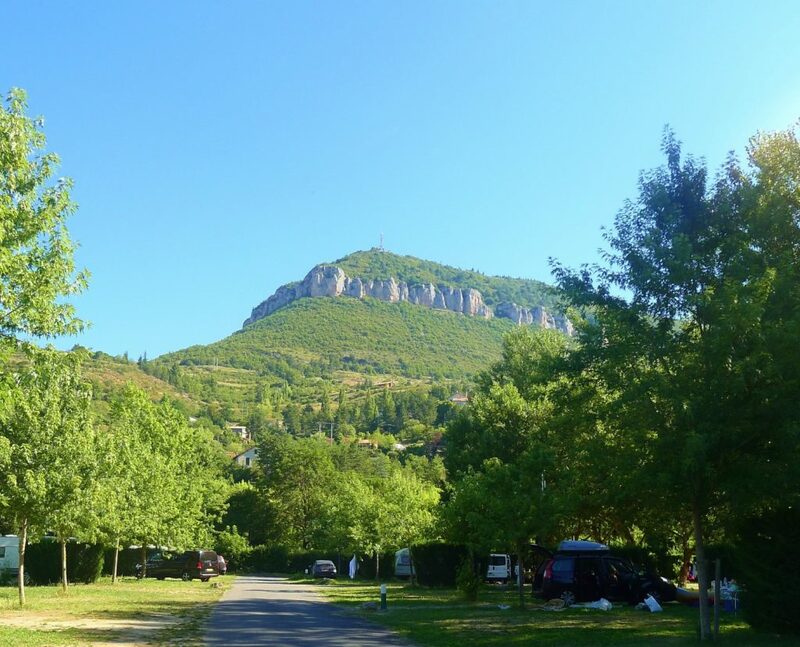 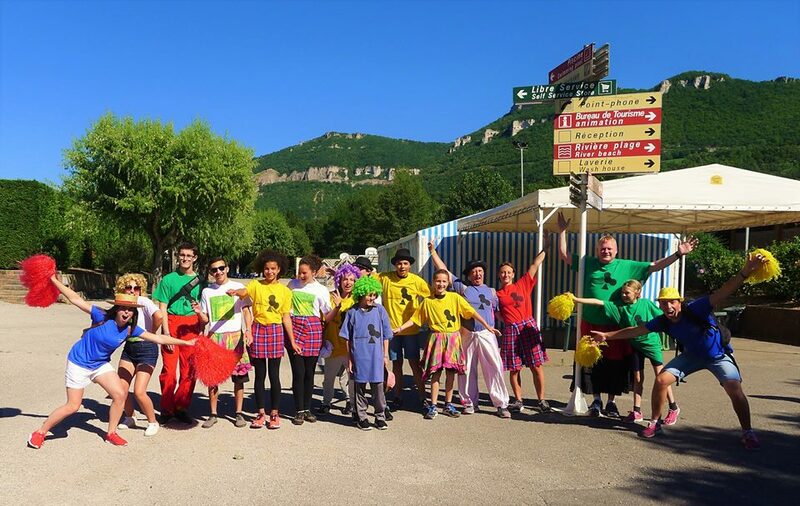 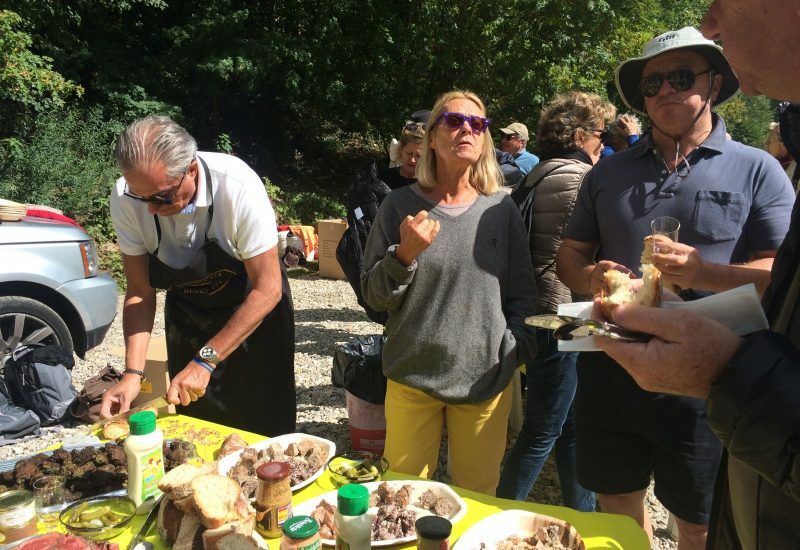 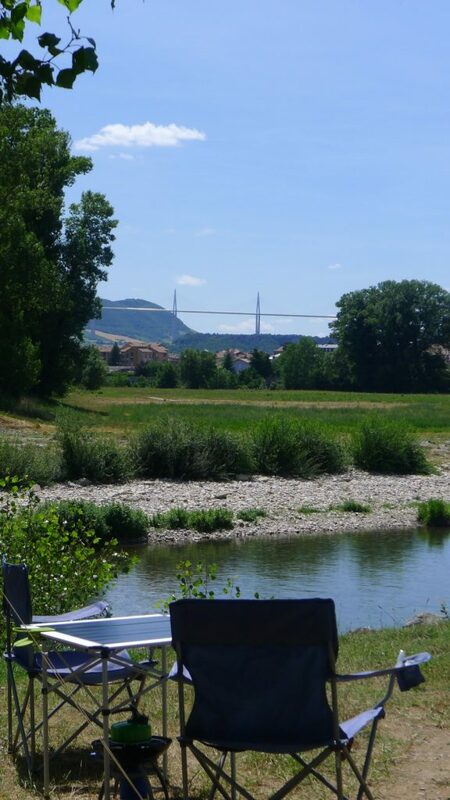 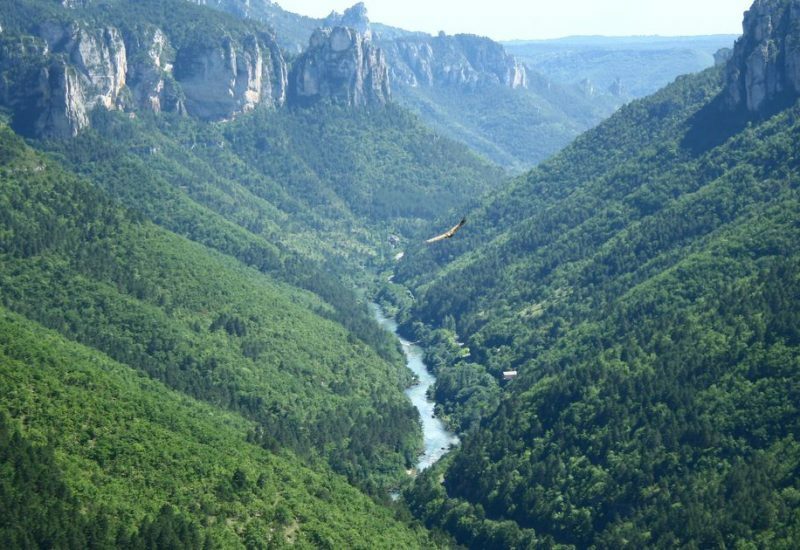 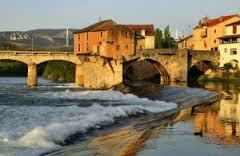 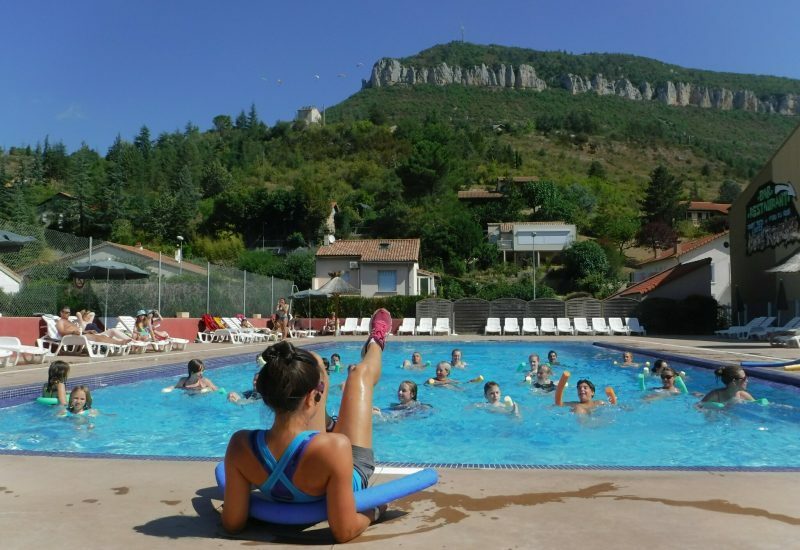 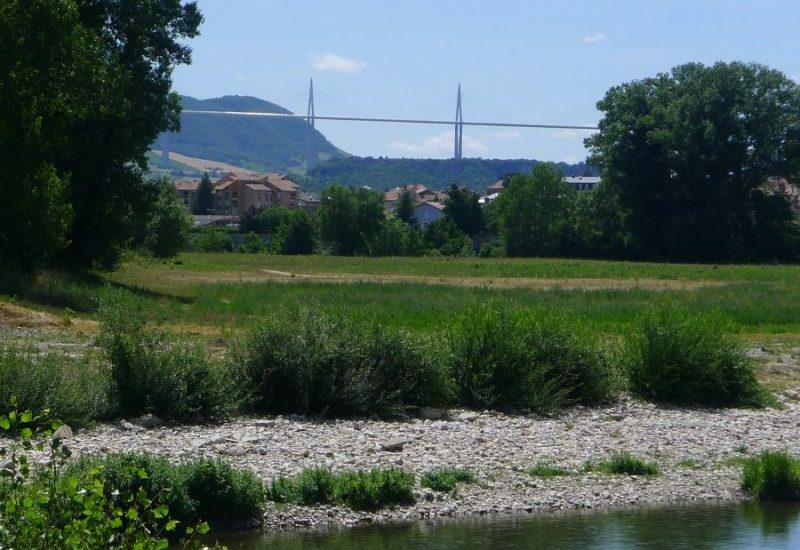 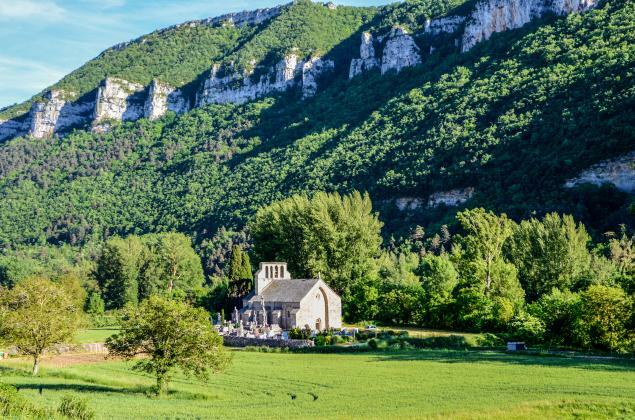 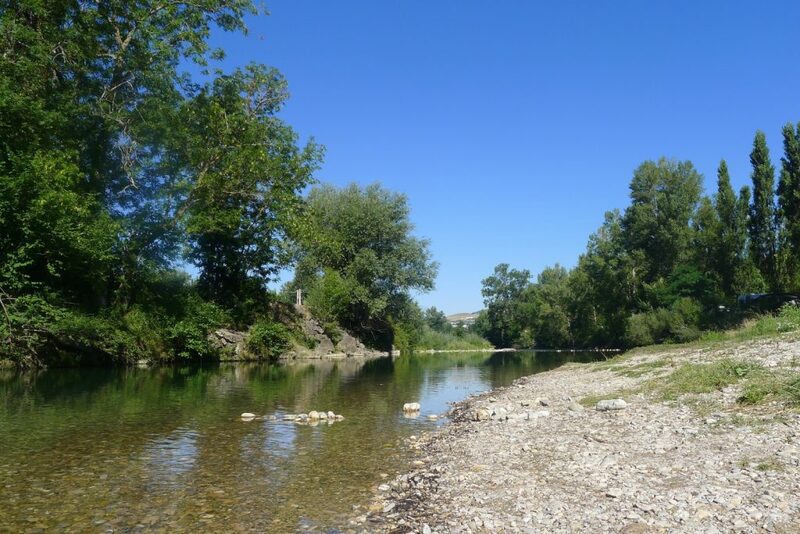 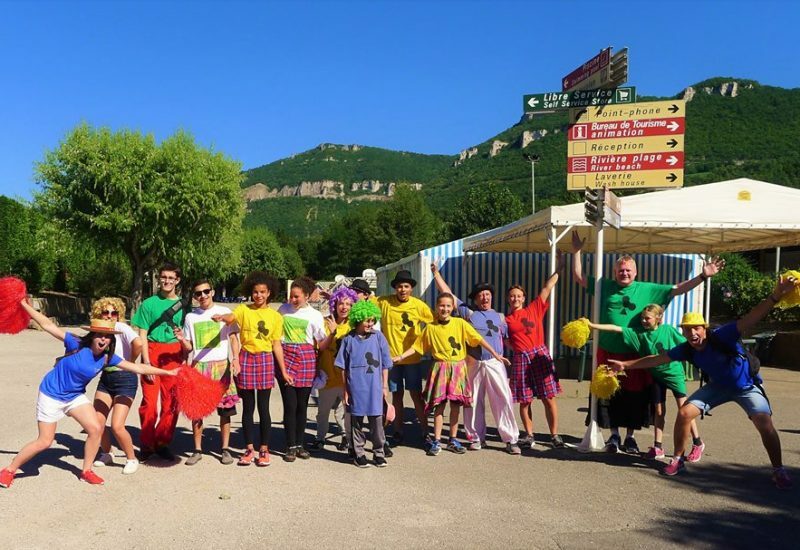 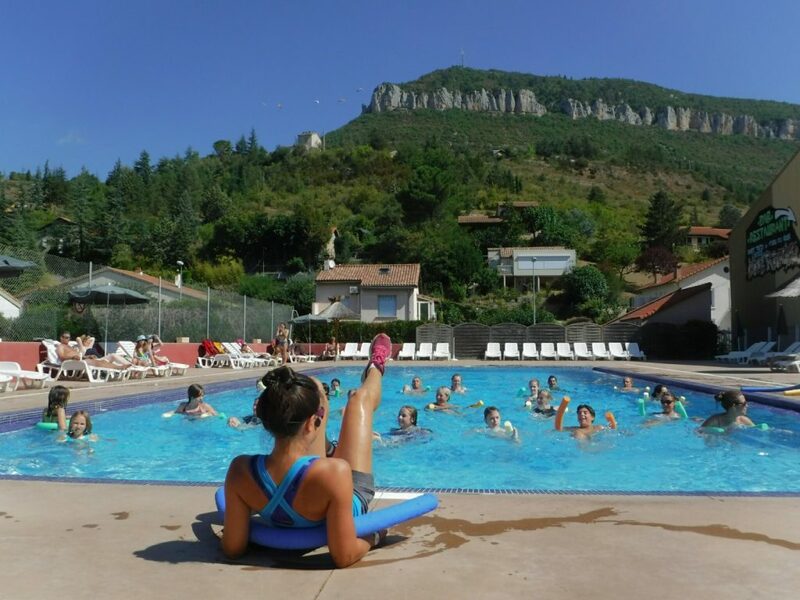 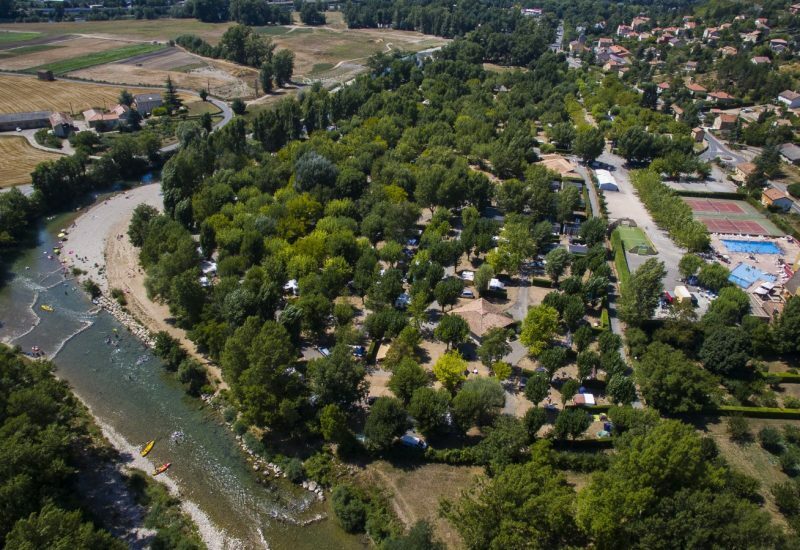 Located in Aveyron, at the feet of the Gorges du Tarn, at the heart of National Park Les Grands Causses, inscribed on the UNESCO World Heritage List, our campsite is situated along the Dourbie, river with clear waters, at 15 minutes by walking to the city centre. 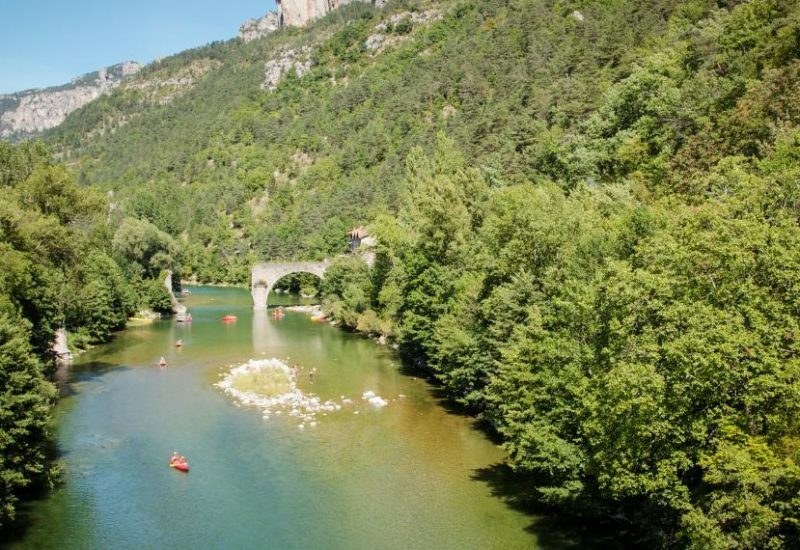 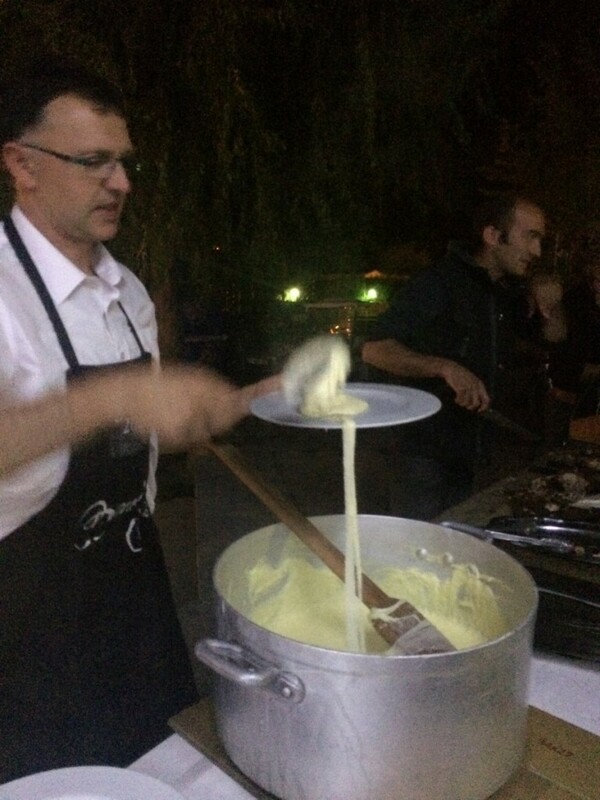 An authentic green setting overlooking the famous Viaduc, the Pouncho d’Agast and the Causse du Larzac! 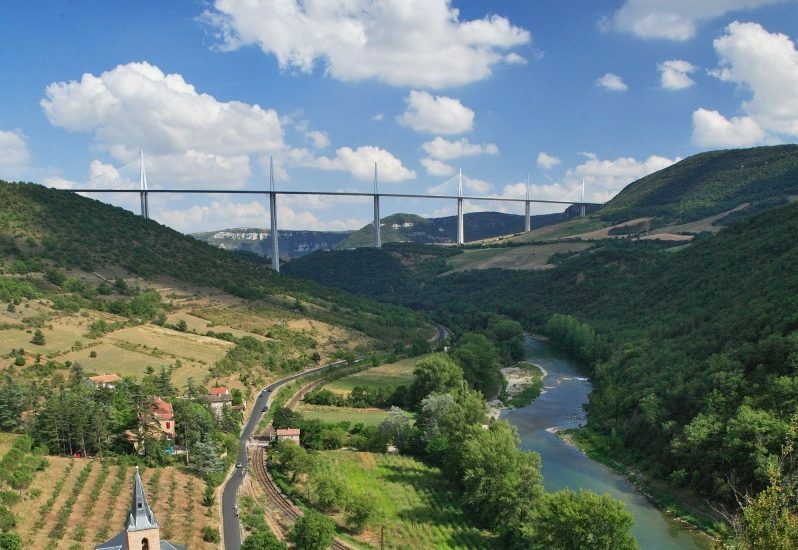 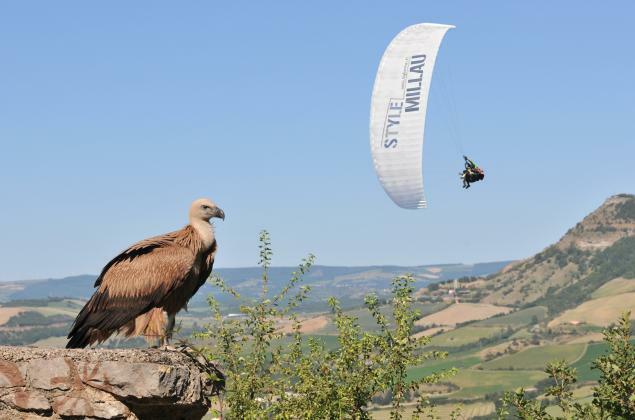 Enjoy this sumptuous panorama, UNIQUE in Millau! 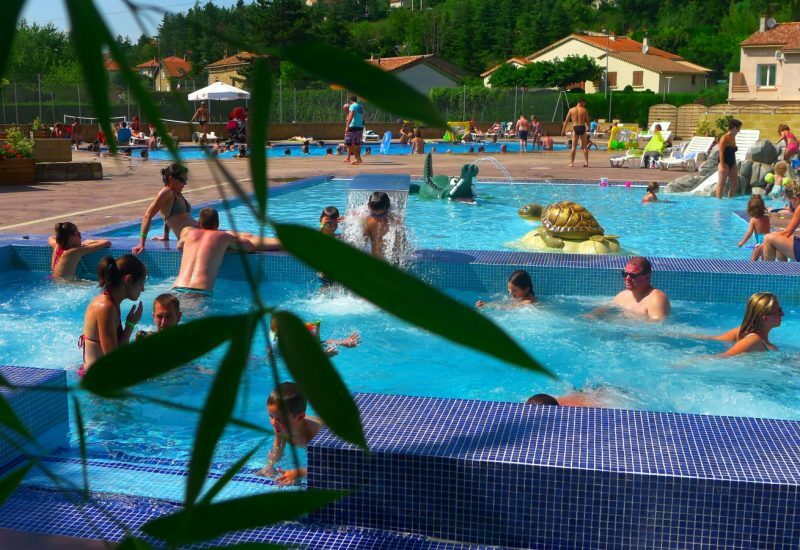 On the large beach of grass or pebbles bordering the river Dourbie, children as well as adults can bathe, fish or be engaged in diverse nautical activities. 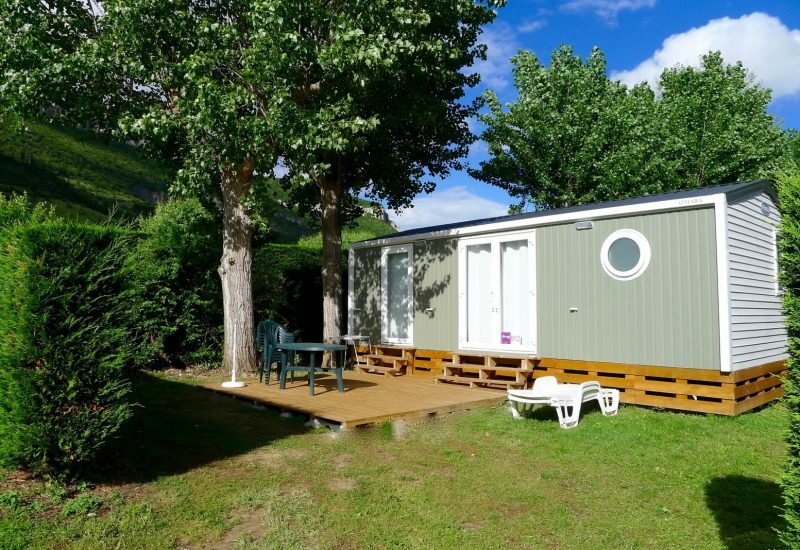 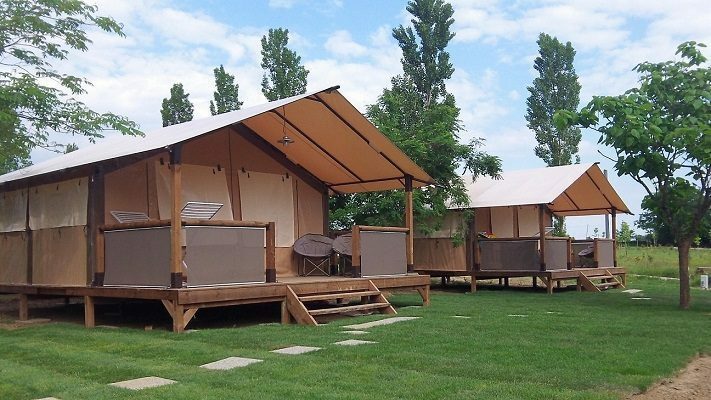 Some rental accommodation possibilities : New Mobil home, Full-equipped Tent Bungalows . The campsite offers a lot of different structures. 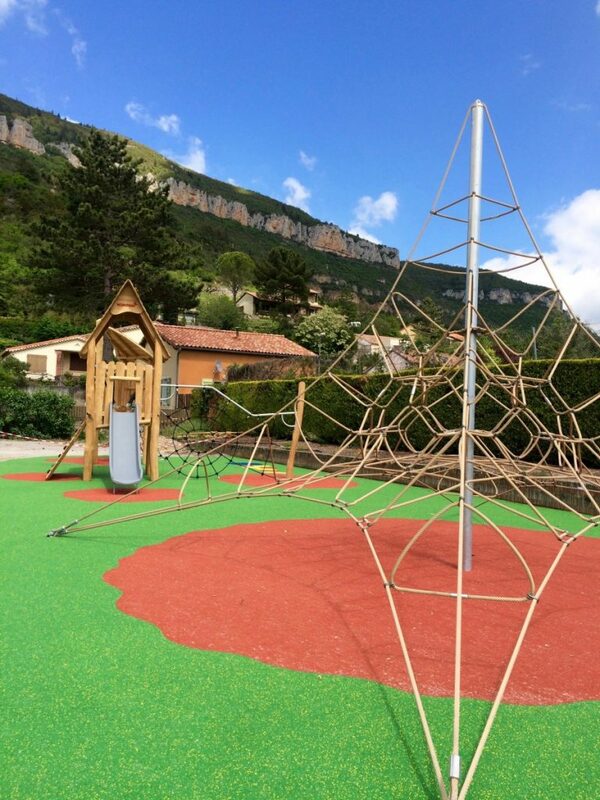 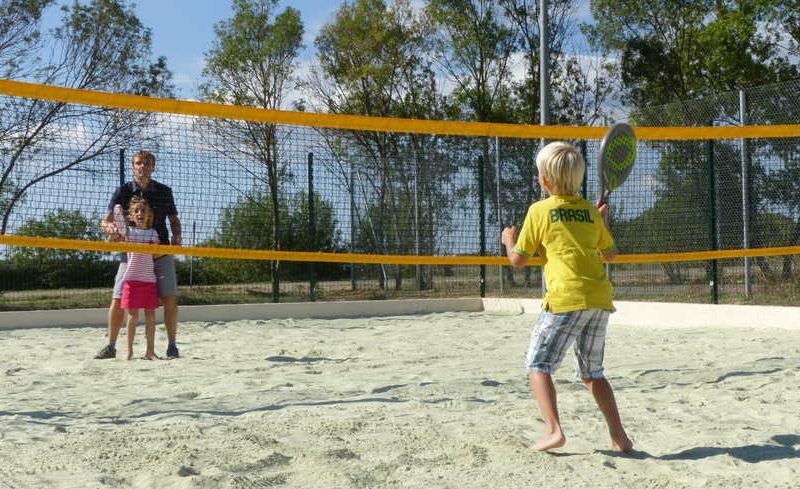 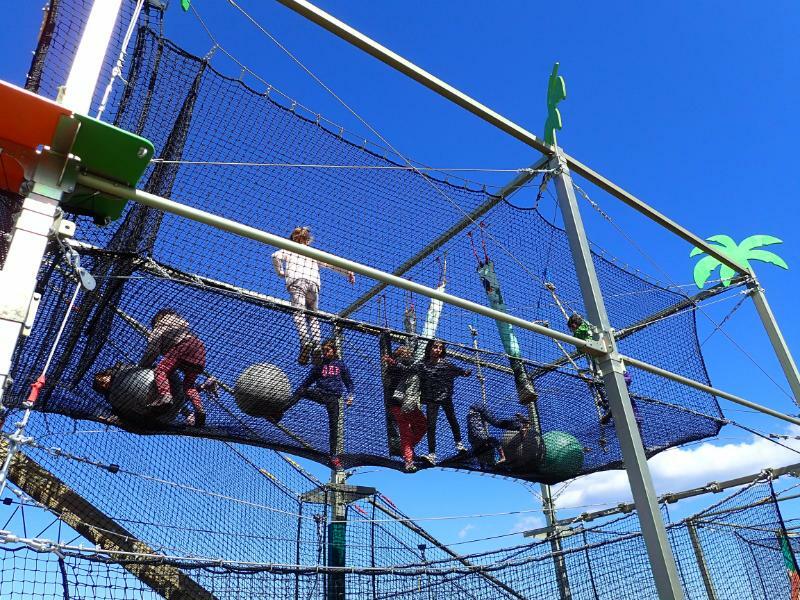 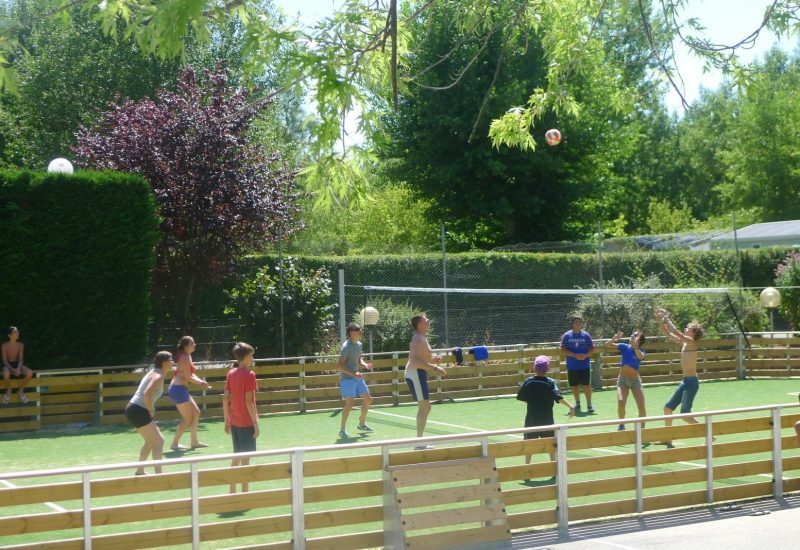 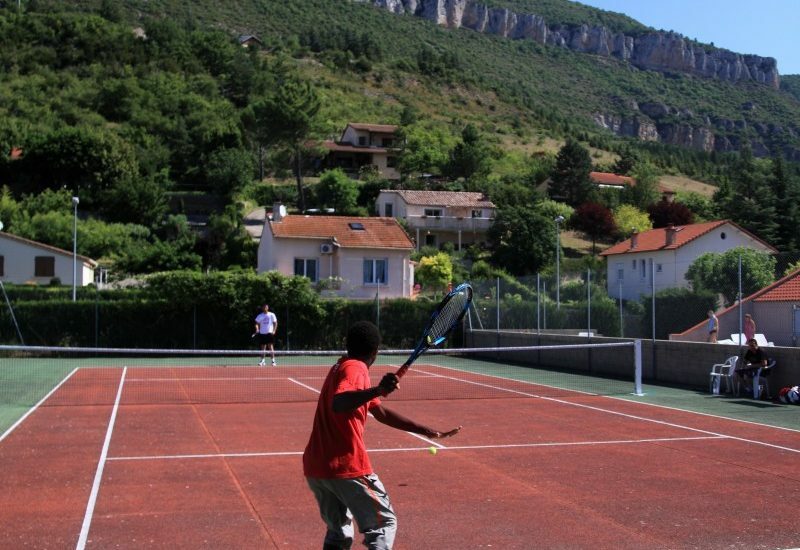 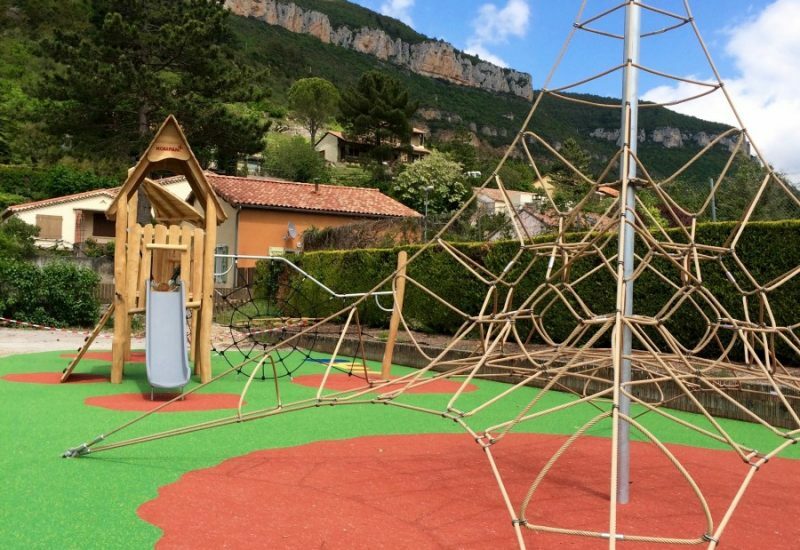 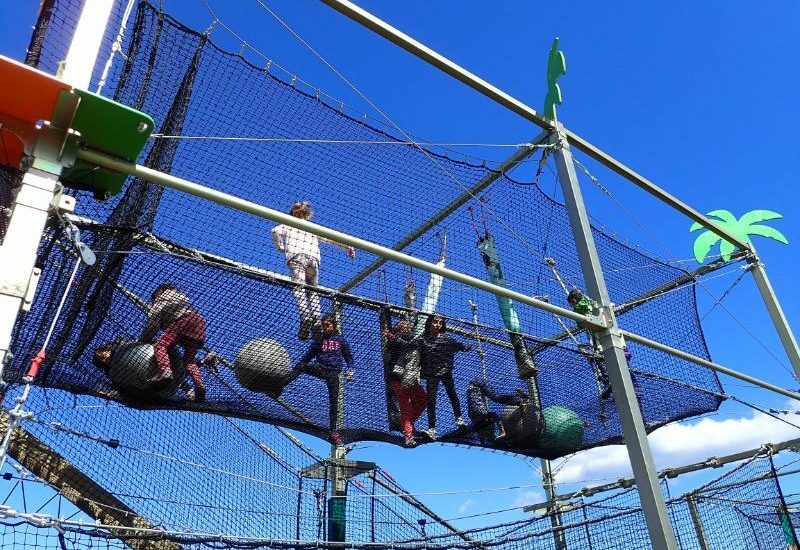 In addition to the usual table tennis, tennis courts, pétanque pitch, you will find at your disposal a multi sports playground, a new beach volley and badminton court. 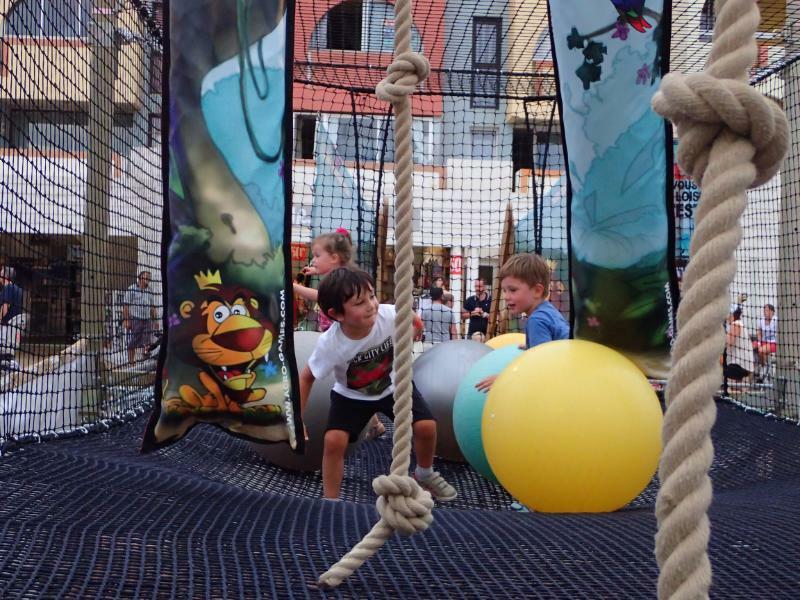 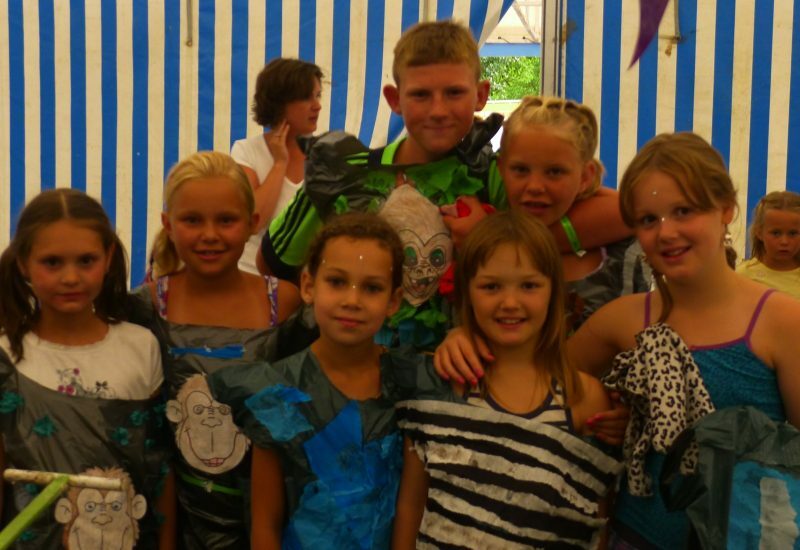 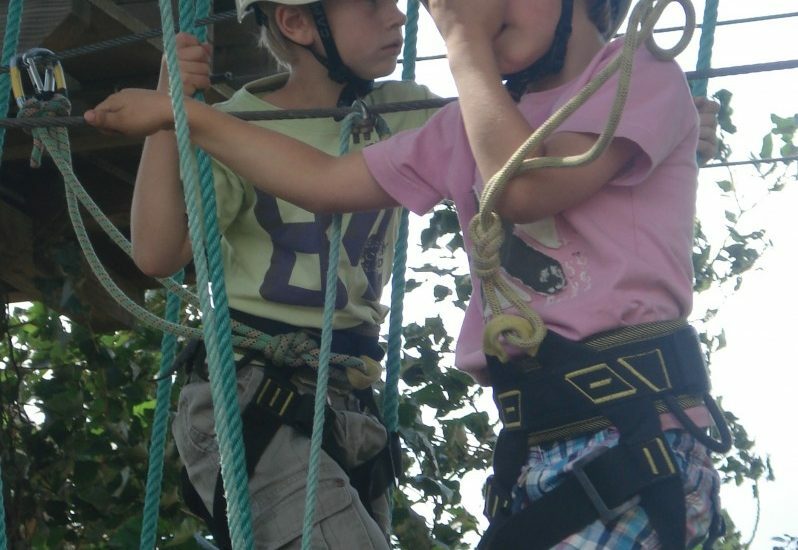 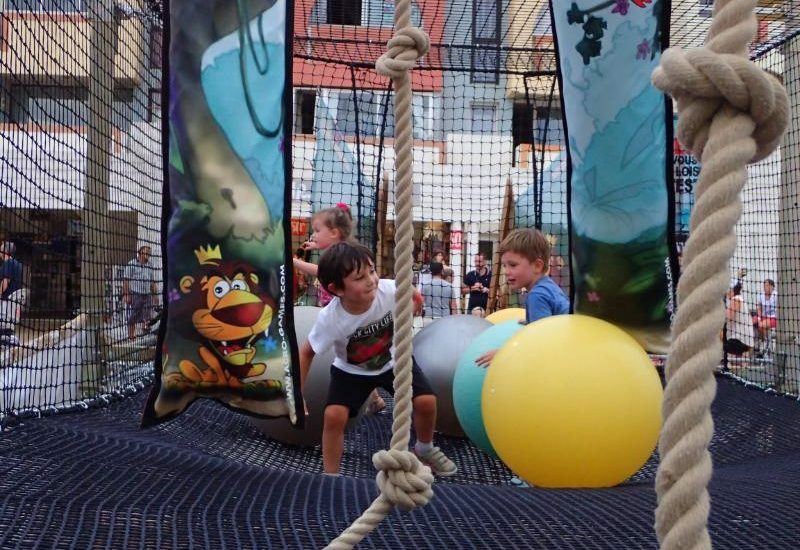 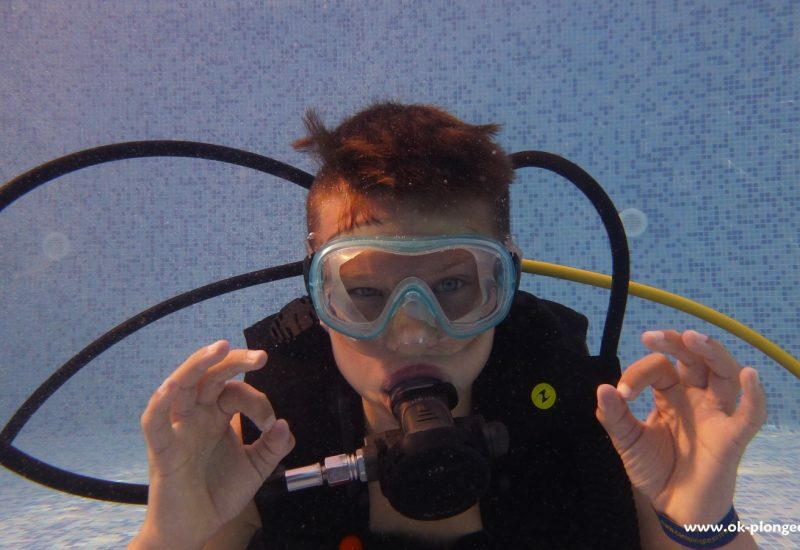 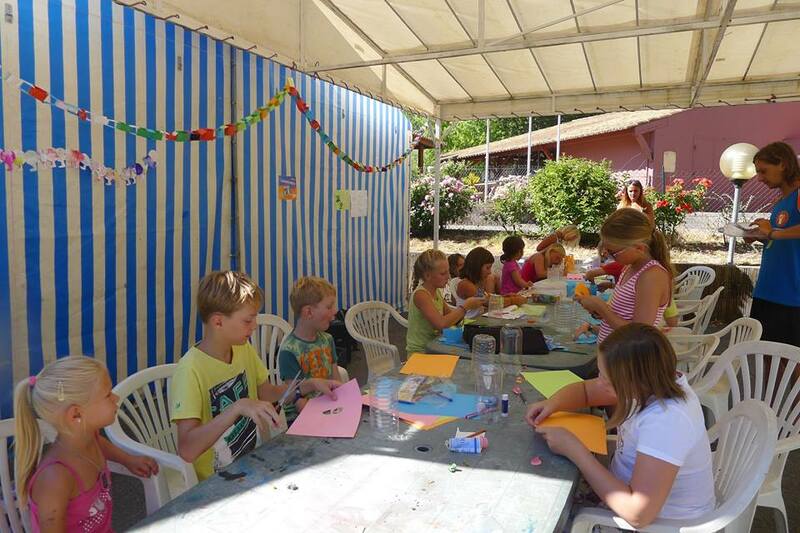 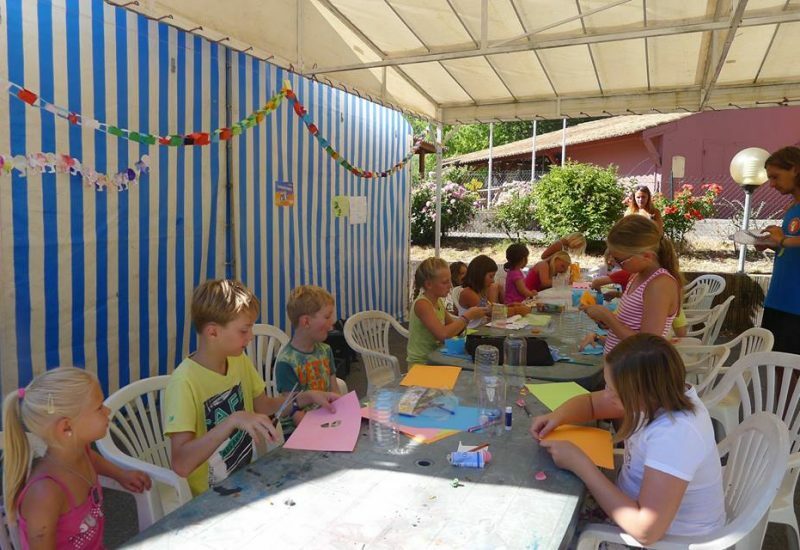 Children aged between 6 and 12 years also have a place that is specially dedicated to them: the Mini Club (July and August), where various activities are organized. 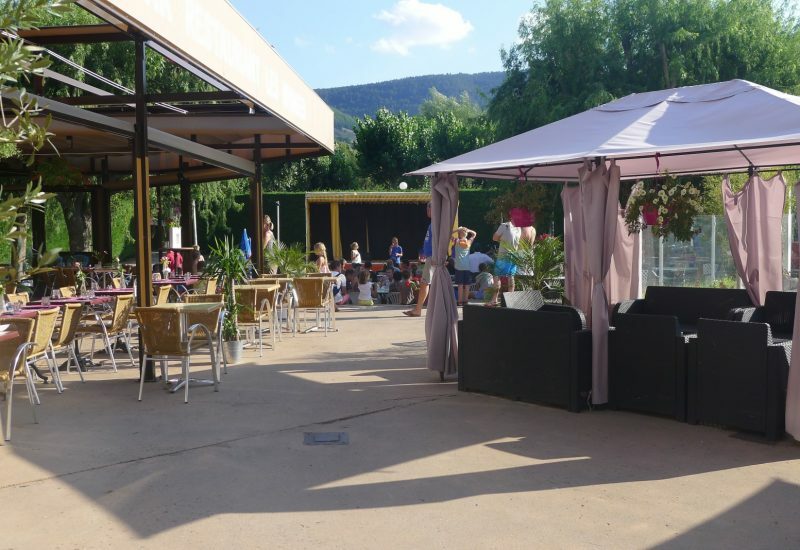 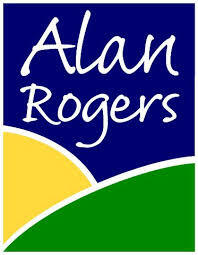 Open from 07/04 to 30/09. 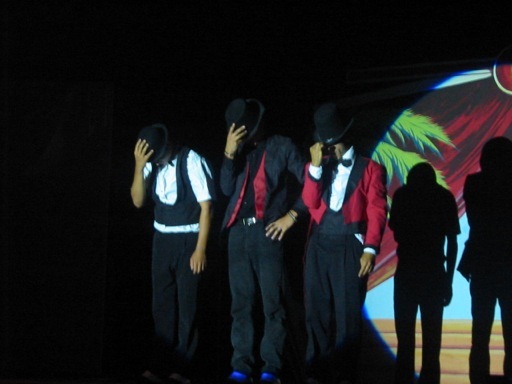 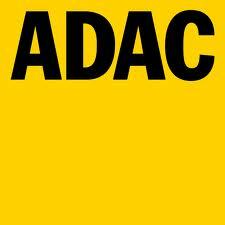 In July and August, musical shows several times by week for everyone! 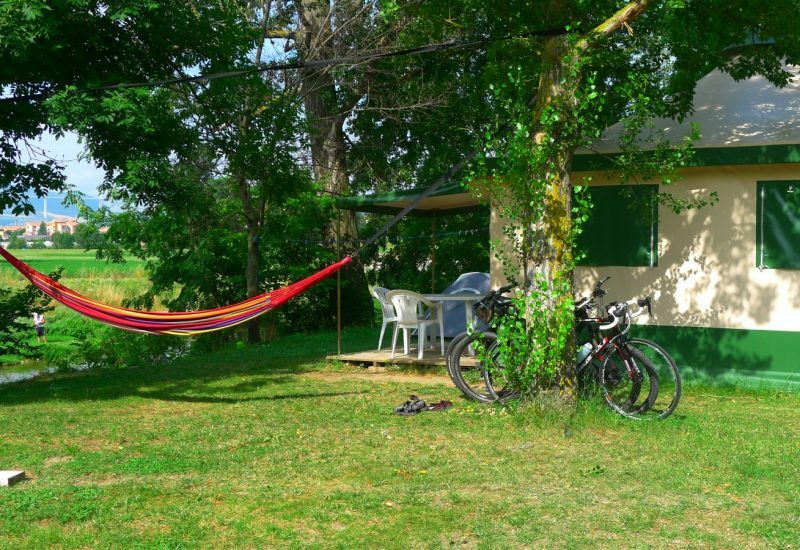 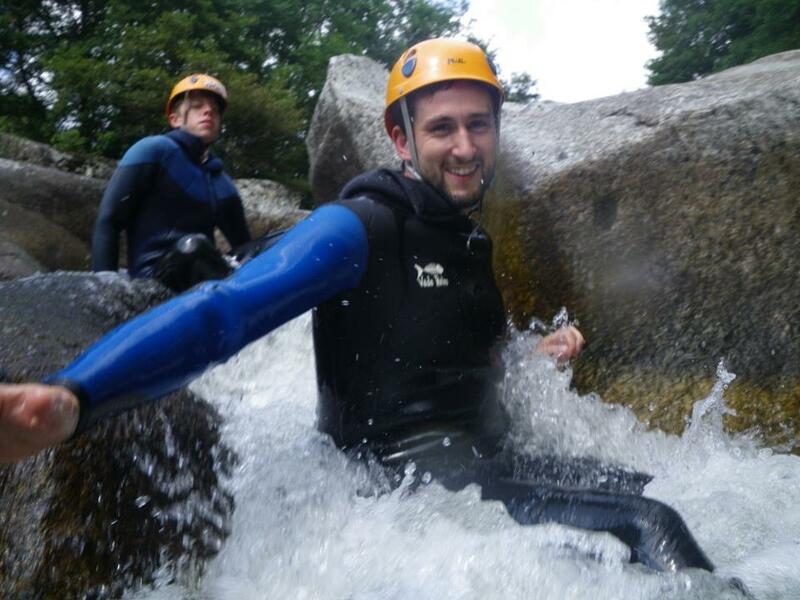 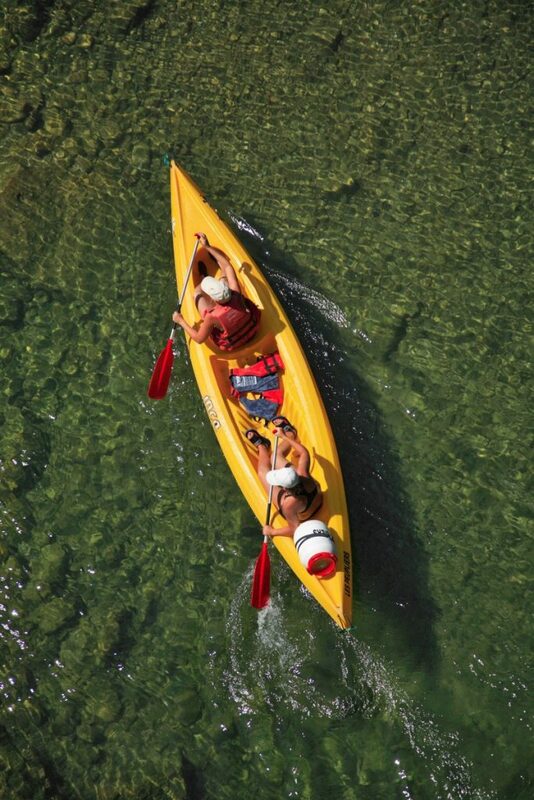 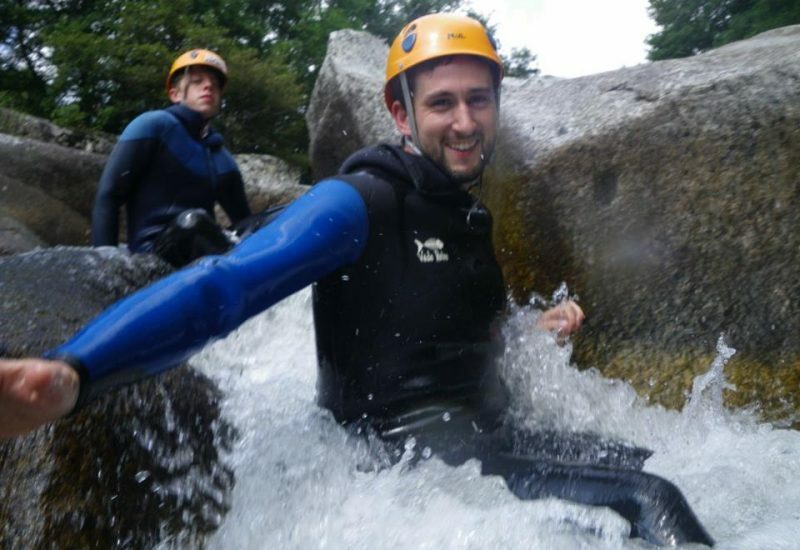 We can organize your outdoor sport projects : canoe trips, canyoning, hiking and cycling tours, railway bike, paragliding, and so many other ideas!